It’s getting spooky at the Market with Halloween this week! Gather your little ghouls and goblins to celebrate the spooky occasion with us on Wednesday, October 31st. 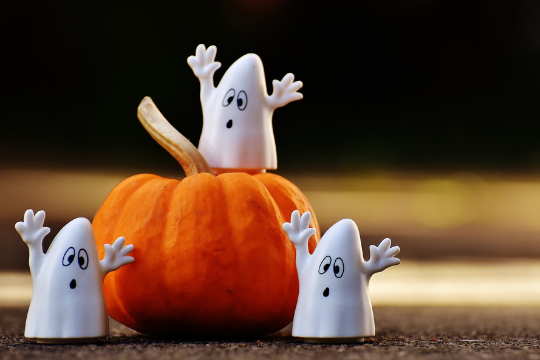 This Halloween dress in your best costume and enjoy trick or treating, kids crafts, spooky storytime with the City of North Vancouver Library and more in our Kids Corner on the Retail Level (2nd Floor) from 12pm – 4pm. Make sure to stop by Olde World Confections on the Market Level in your scariest and best costumes for a special treat! You can check out the details and schedule on our event listings. There will also be some zombies dancing throughout the Market and Shipyards District throughout the day. Don’t forget some of the Market’s amazing vendors are also participating in the Lower Lonsdale BIA Halloween Trick or Treat. 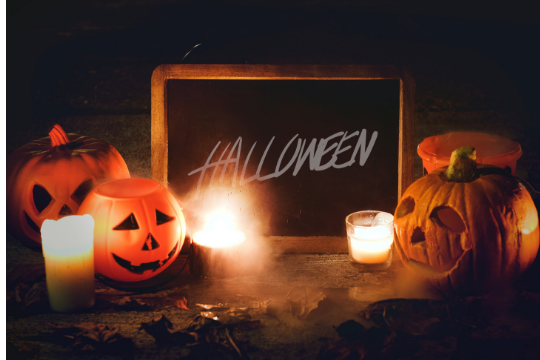 Between 3:30 – 5:30 you can trick or treat at All Day Cafe, Bowen Island Pizza Co., Soupmeister and Perform Art Studio. You can make your way around the Shipyards District and Lower Lonsdale to continue collecting candy at any of the participating stores, they will have an orange pumpkin decal on display. We can’t wait to see all of your amazing costumes this year!